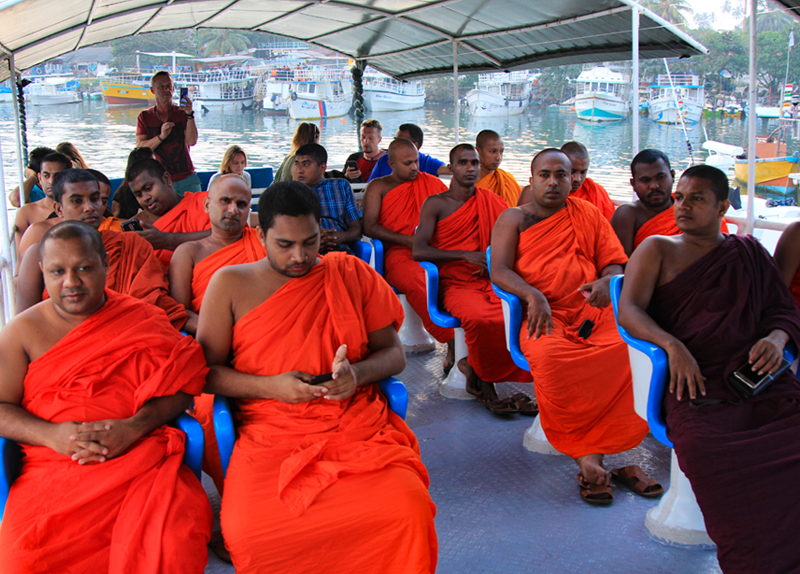 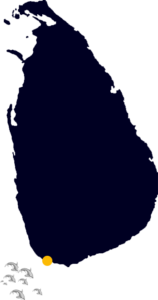 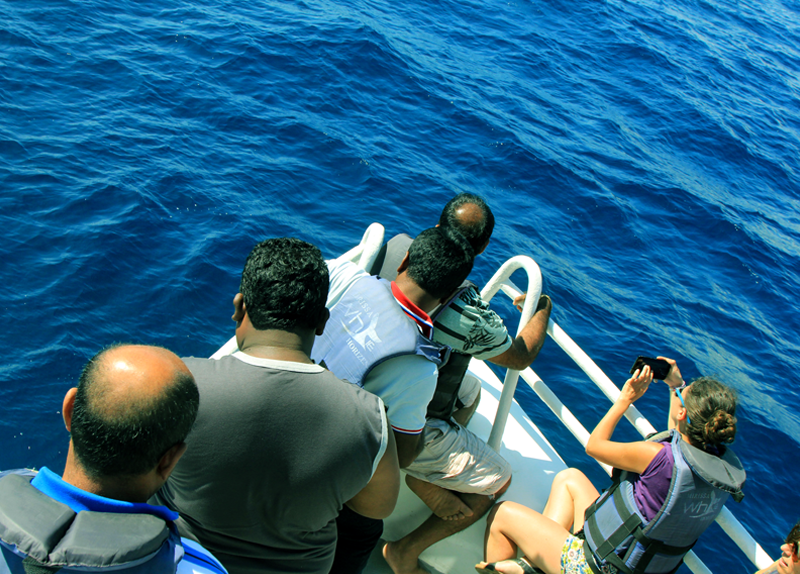 Sri Lanka’s best whale watching spot is situated in Mirissa in the southern coast of Sri Lanka. 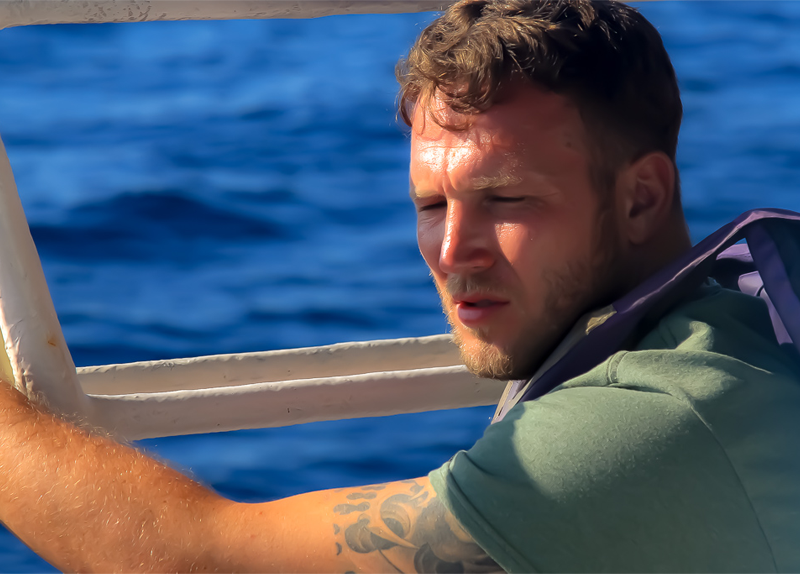 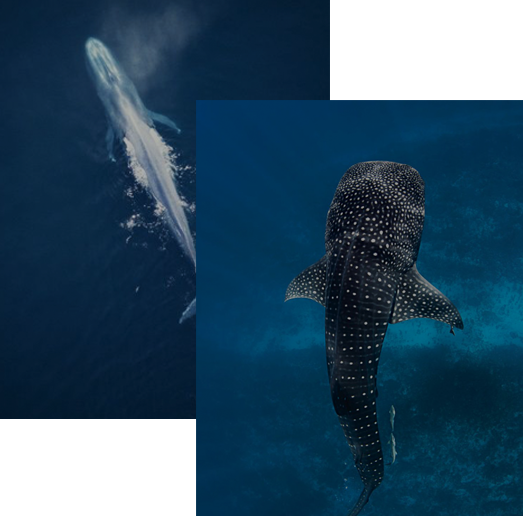 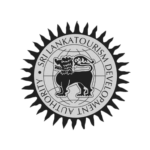 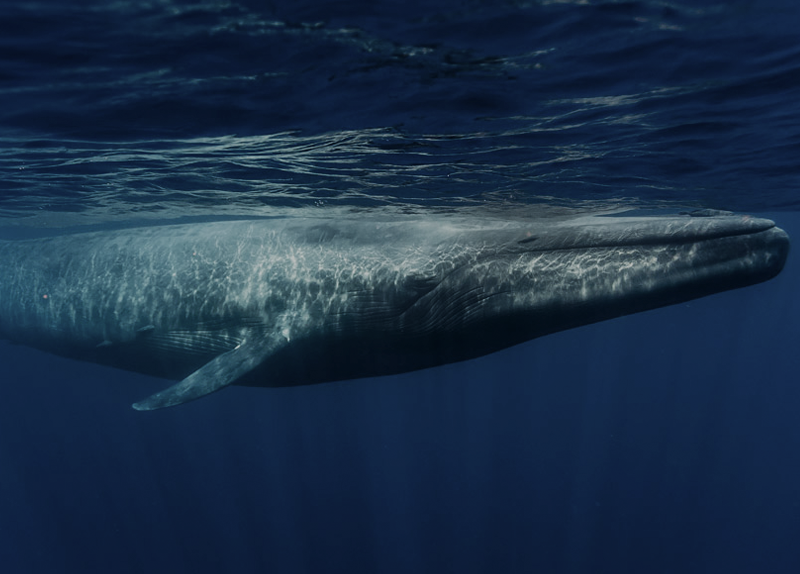 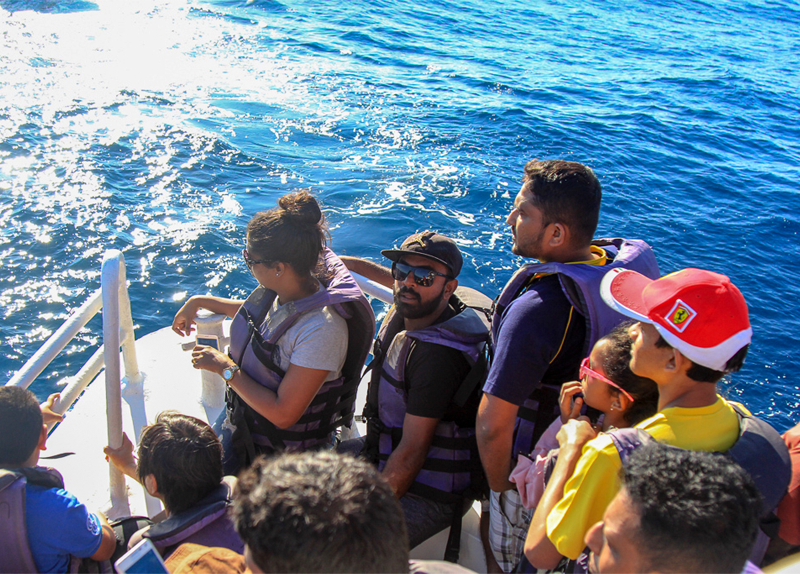 When you travel Sri Lanka you should definitely experience this and tack back those beautiful memories of whale watching Mirissa, the gentle giants of the ocean. 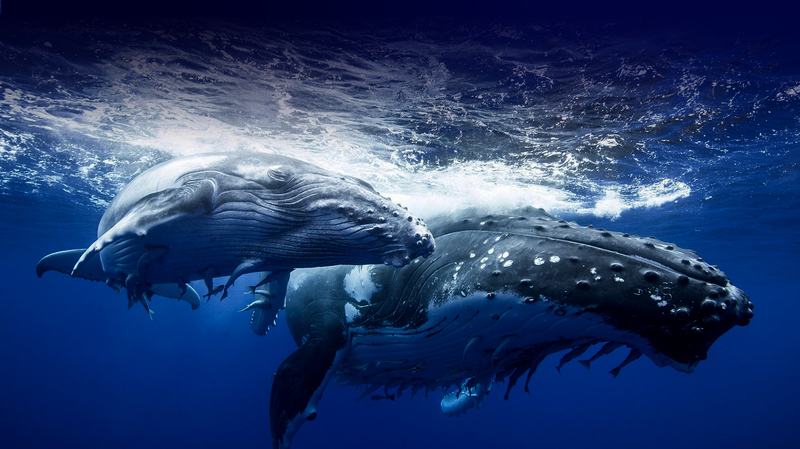 It will be a once-in-lifetime experience for sure. 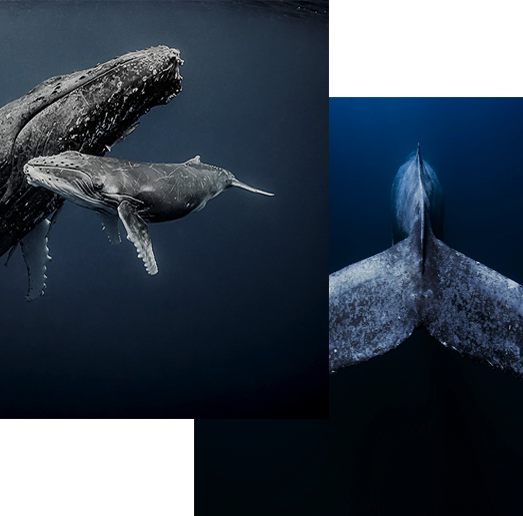 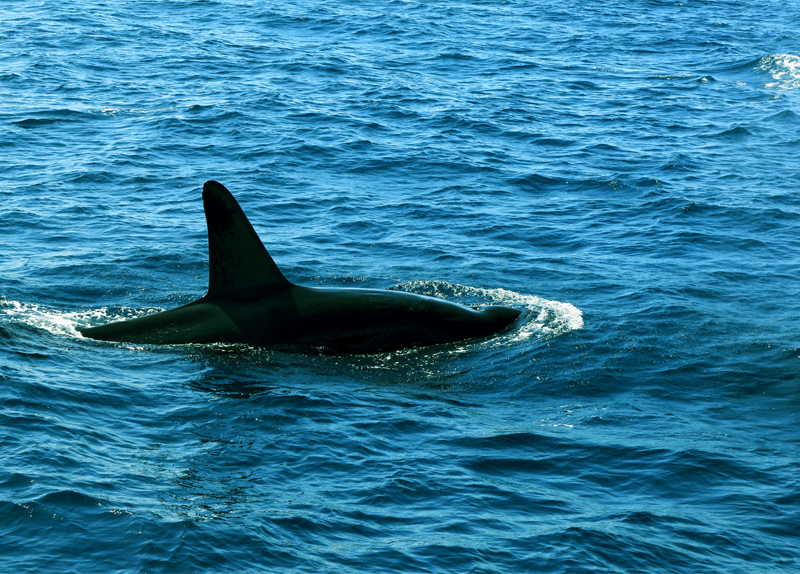 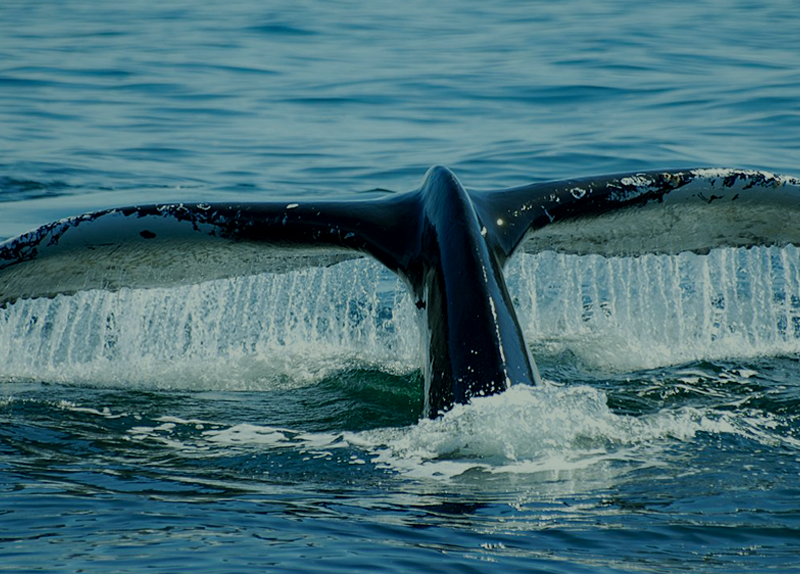 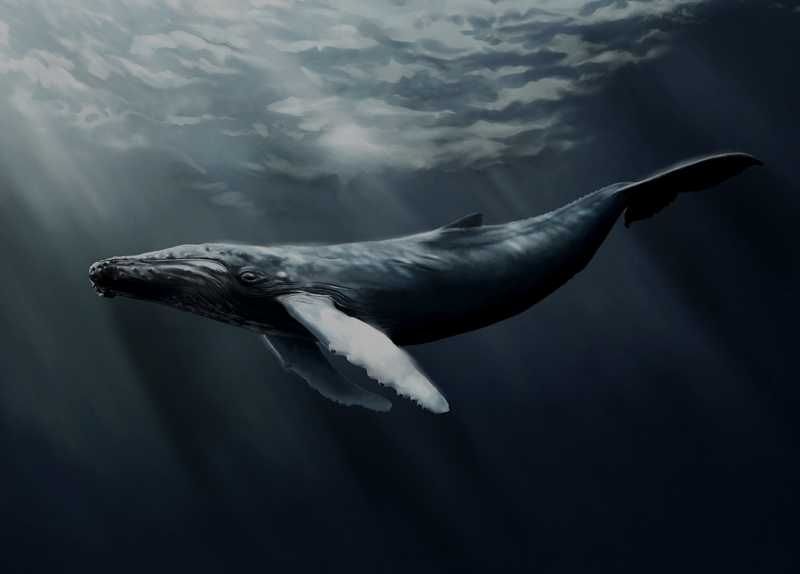 The best whale watching season is between November and April each year. 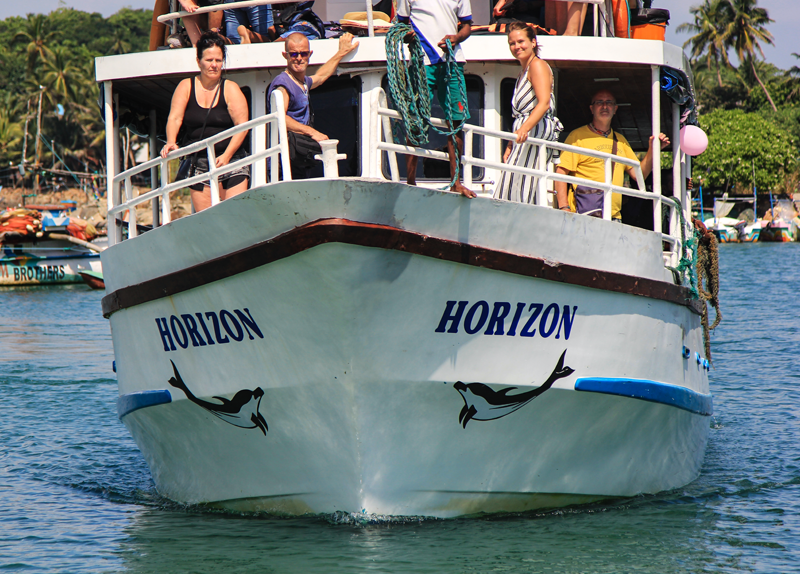 Whale watching in Mirissa is one of the most exciting water activities you can do in Sri Lanka during your holiday. 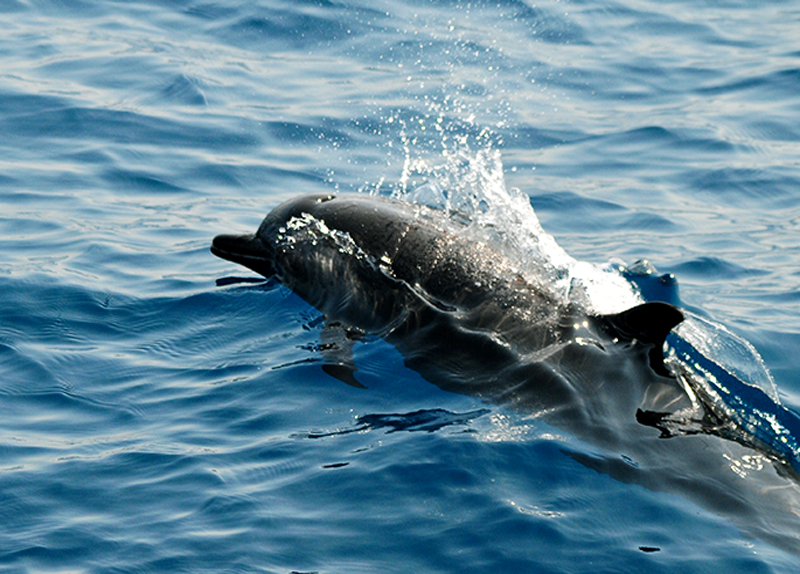 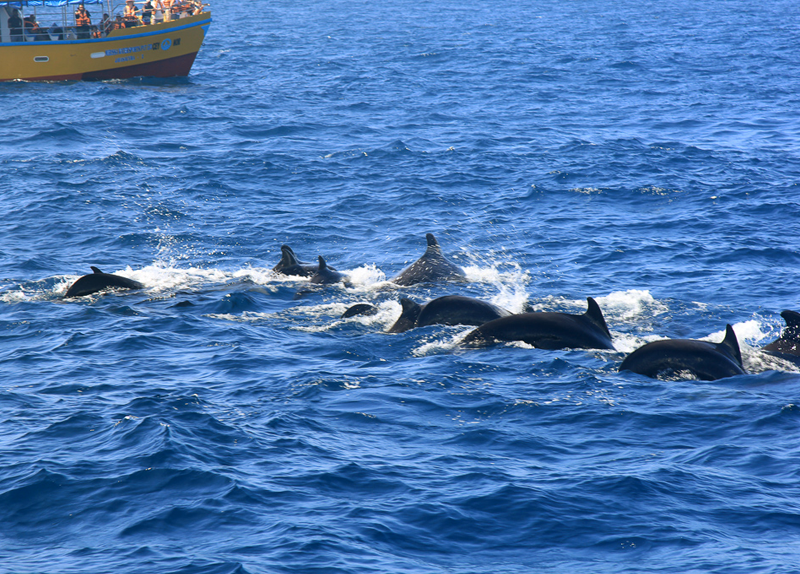 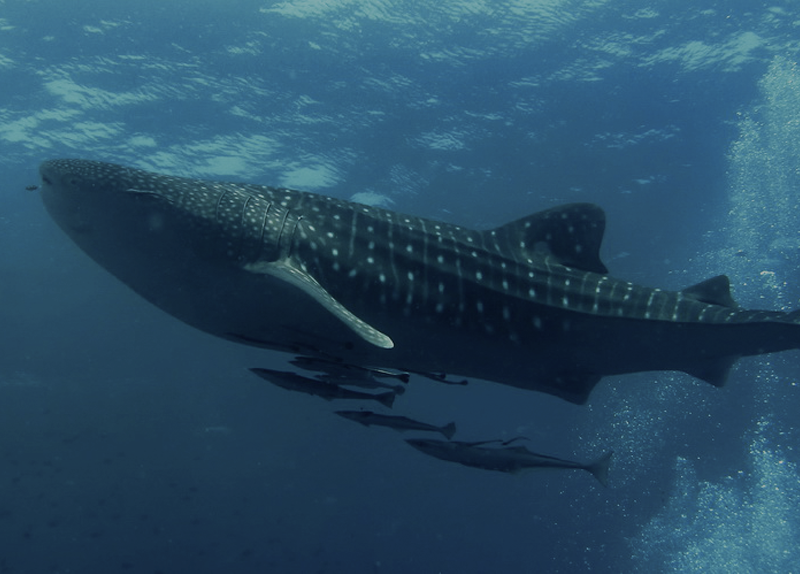 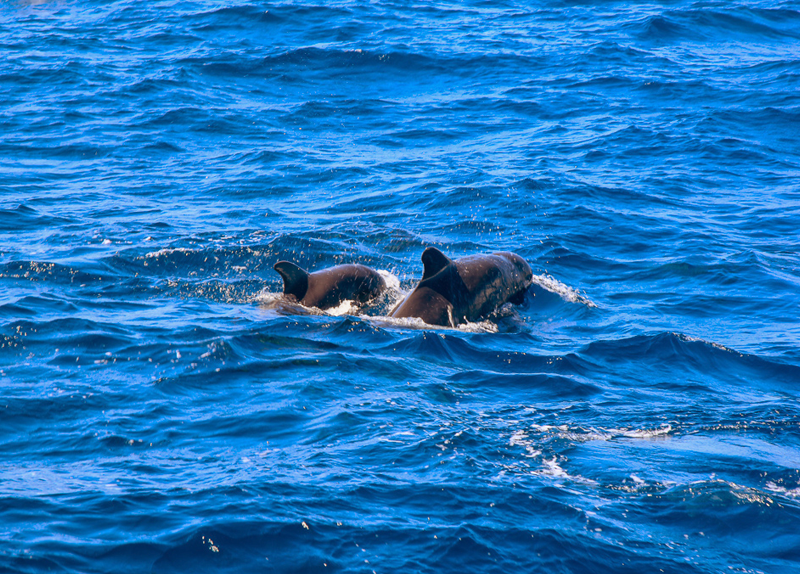 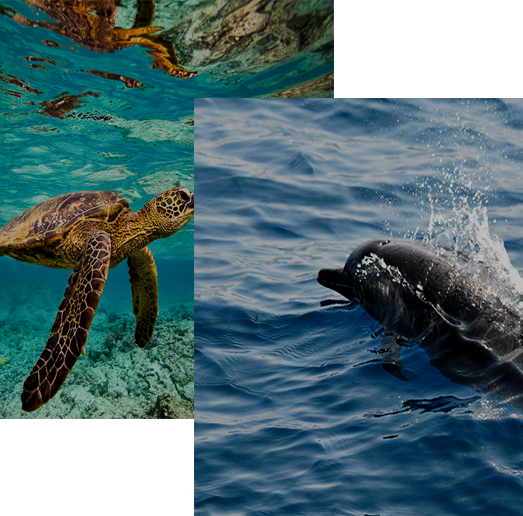 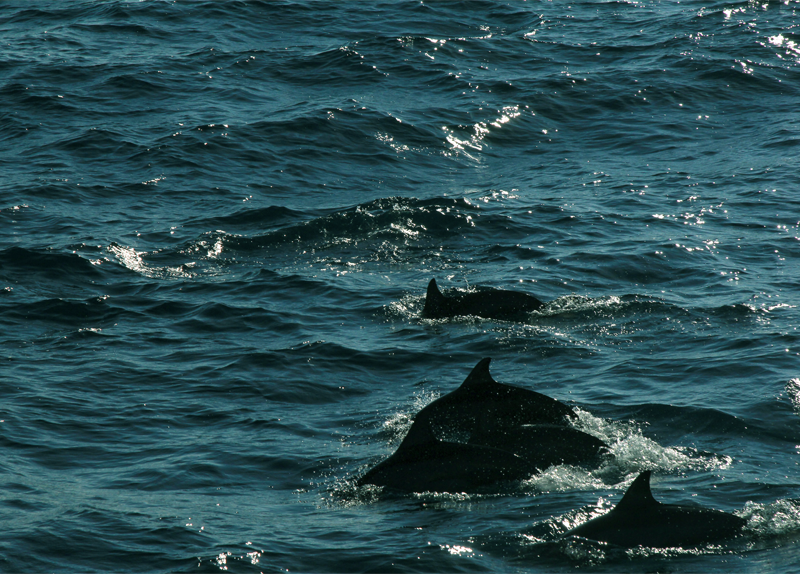 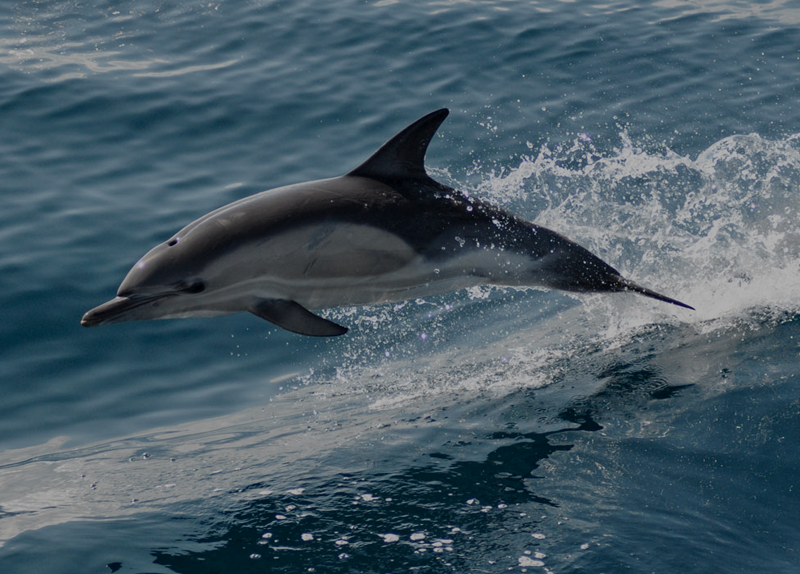 Mirissa is the best place to start your whale and dolphin watching tour in Sri Lanka. 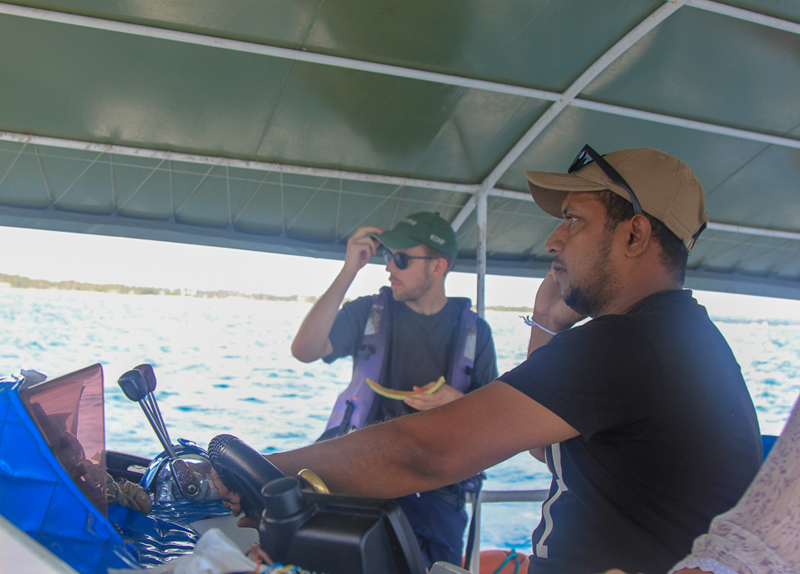 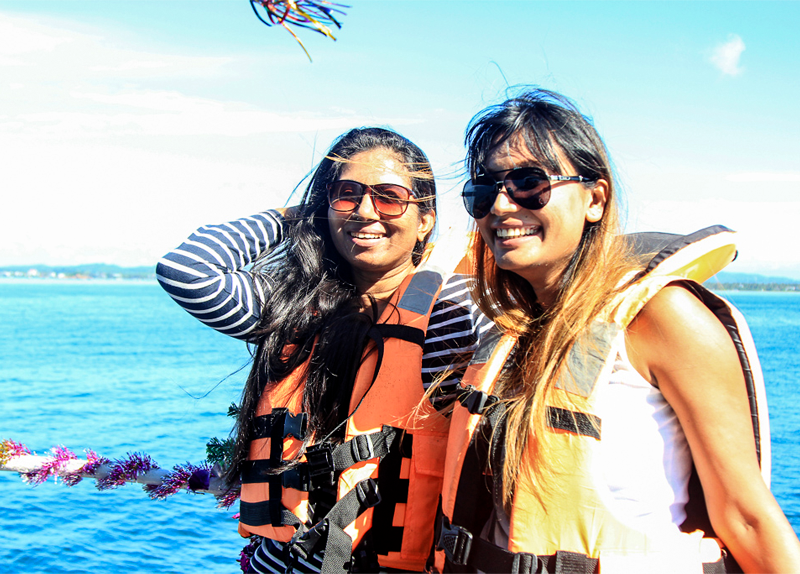 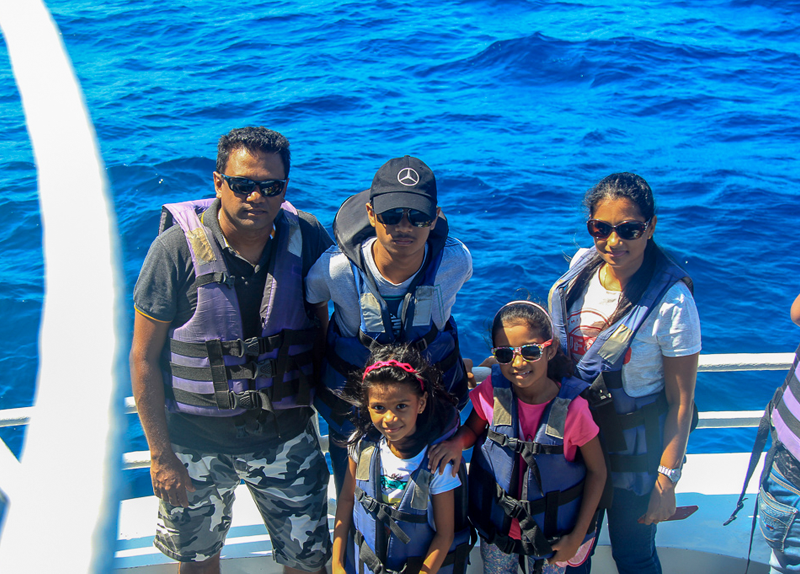 You are able to arrange Whale Watching Trips in here Miriss Fisheries Harbour in a fully insured purpose built private whale watching boat which will last for 3 to 5 hours. 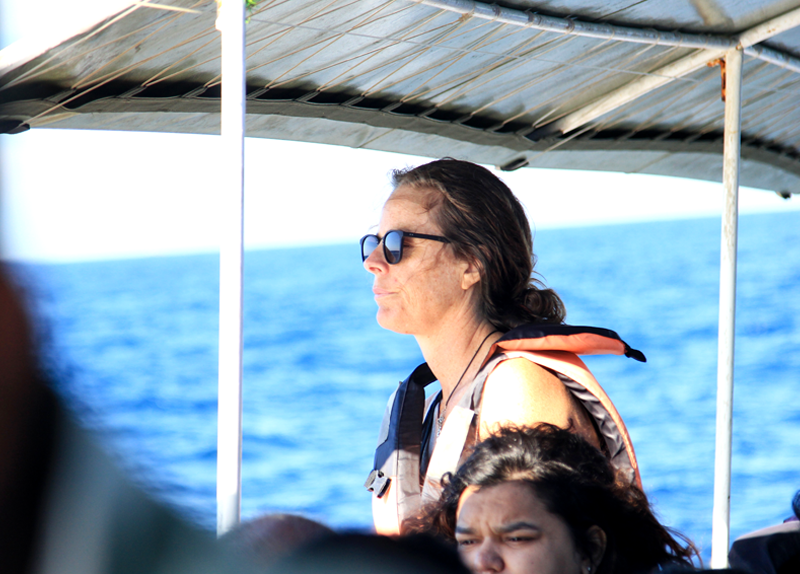 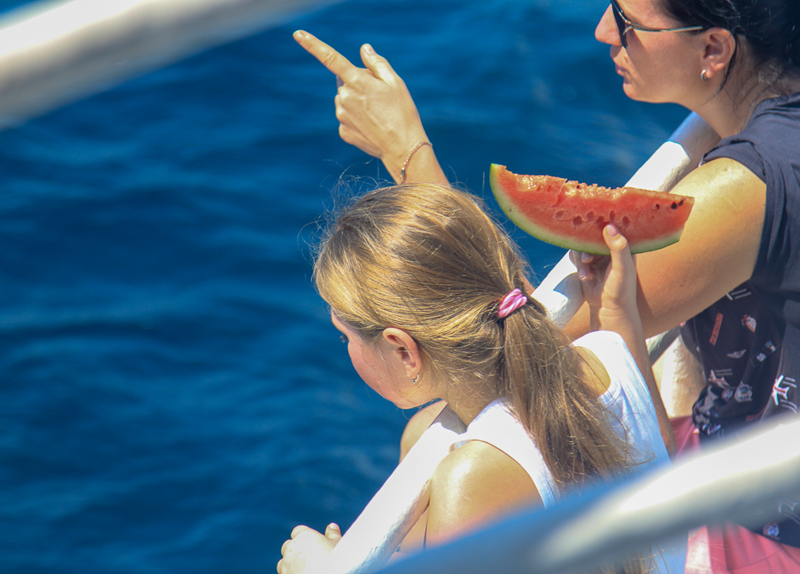 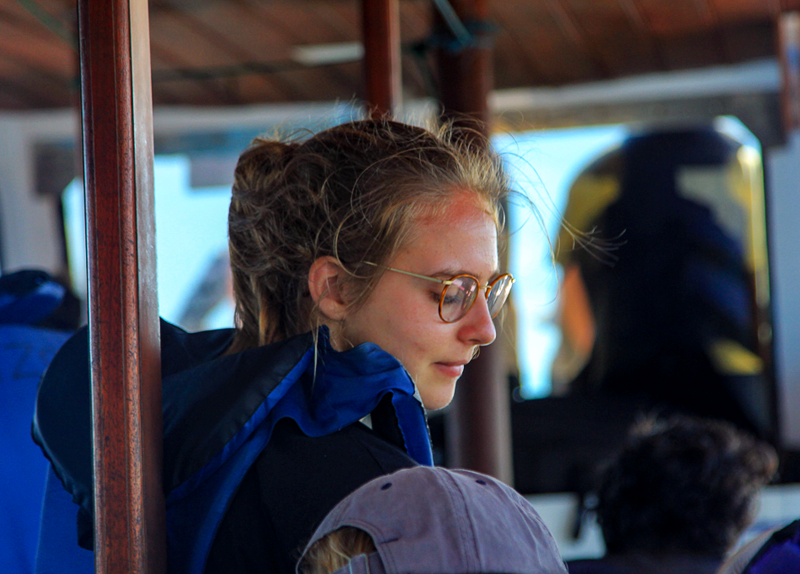 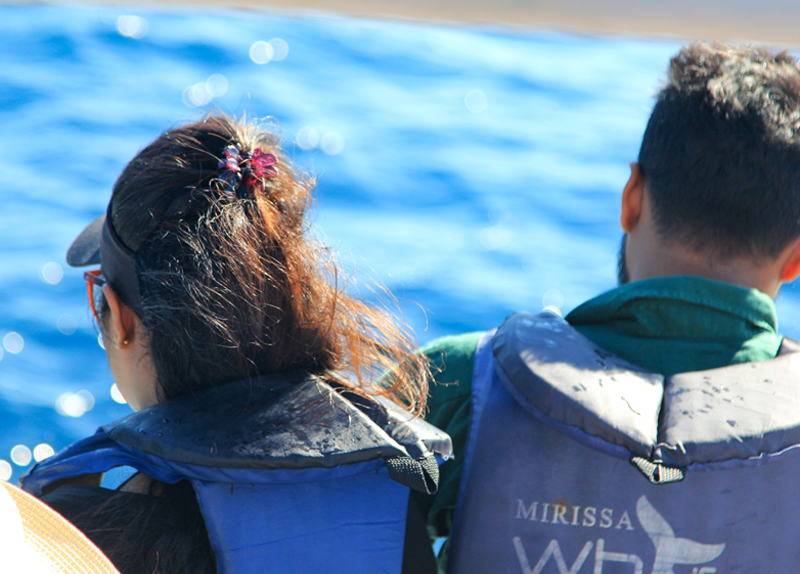 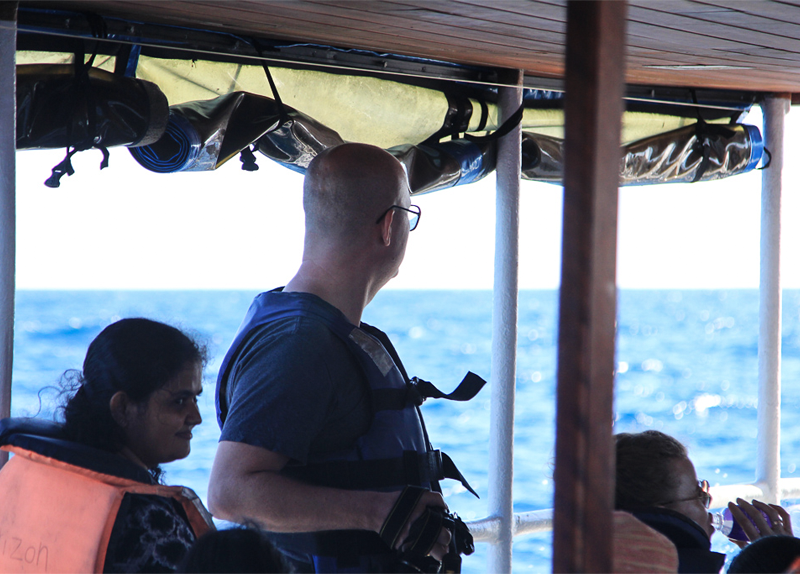 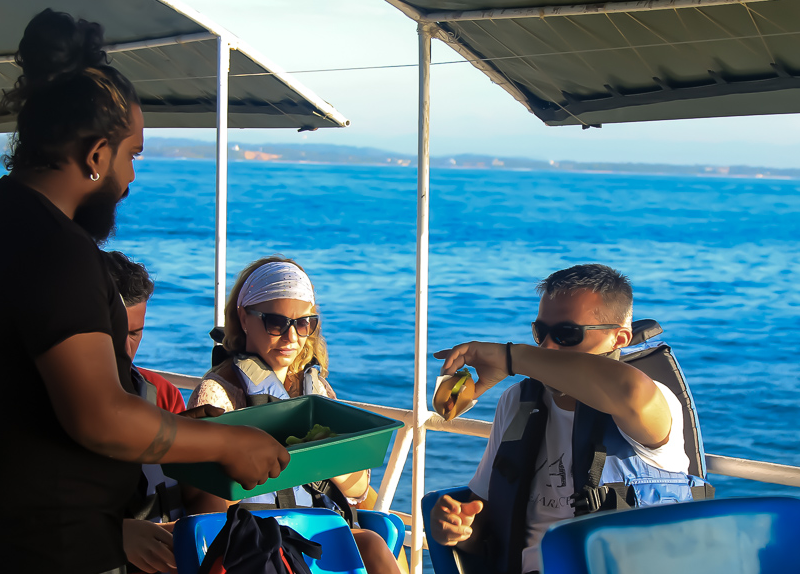 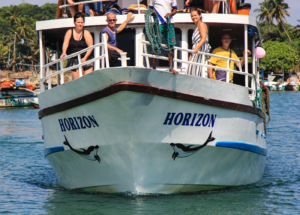 Experienced best local guides for whale watching will show you a good time watching whales and dolphins off the coast of Mirissa. 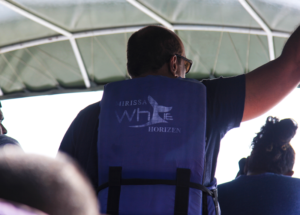 Our boats are fully insured and equipped with communication equipment, Life raft, and Life rings. 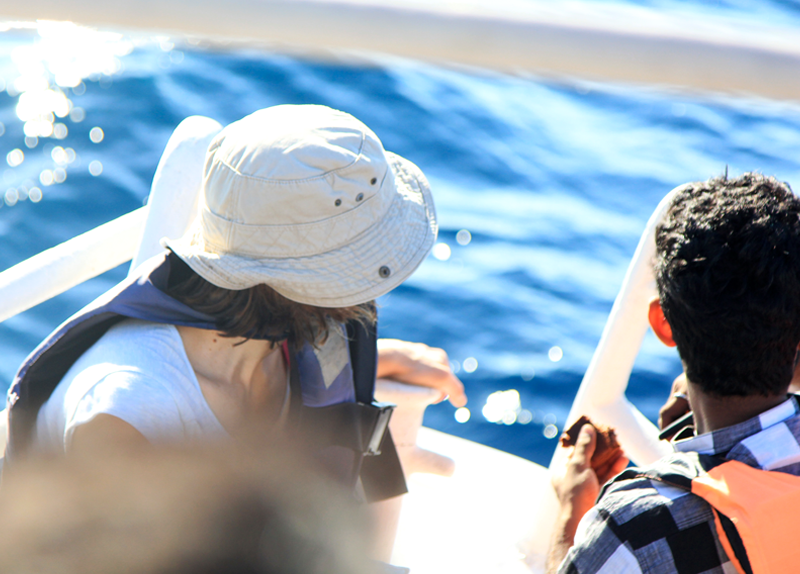 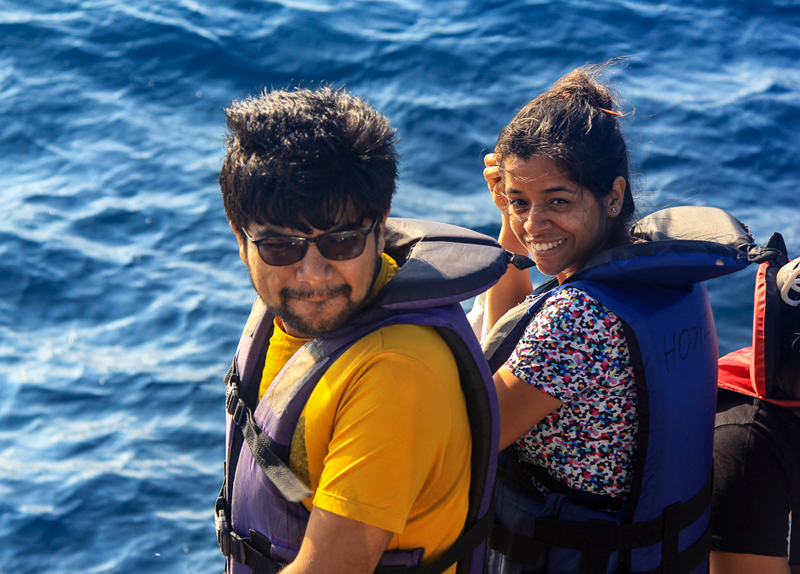 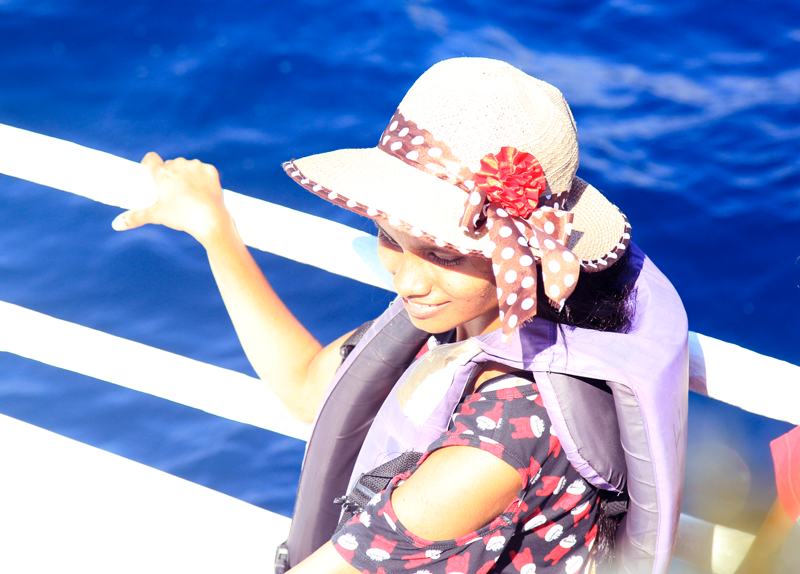 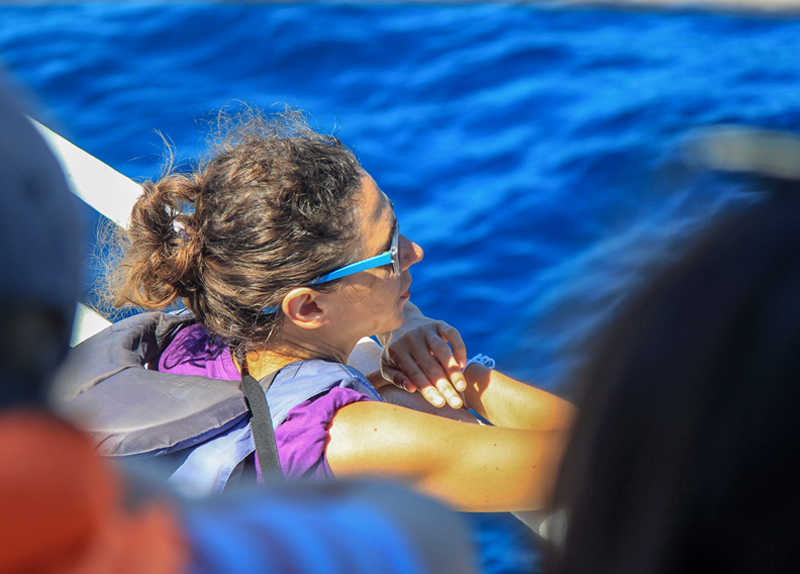 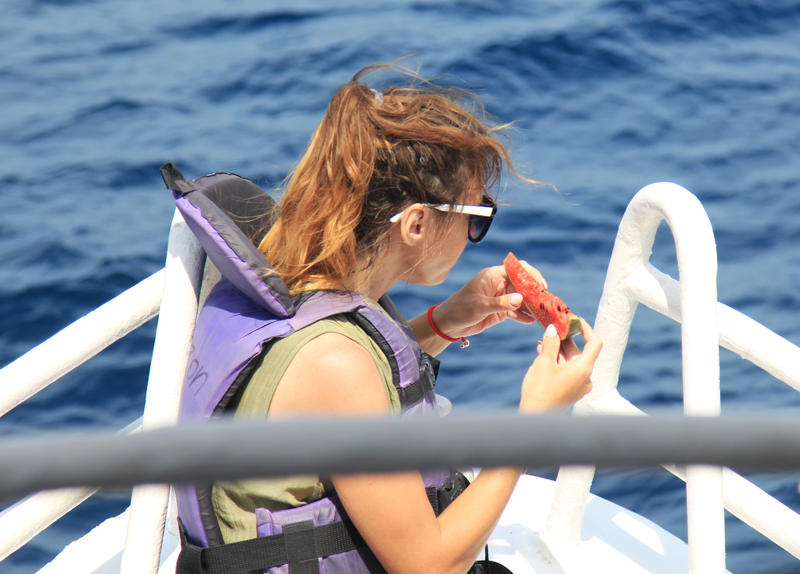 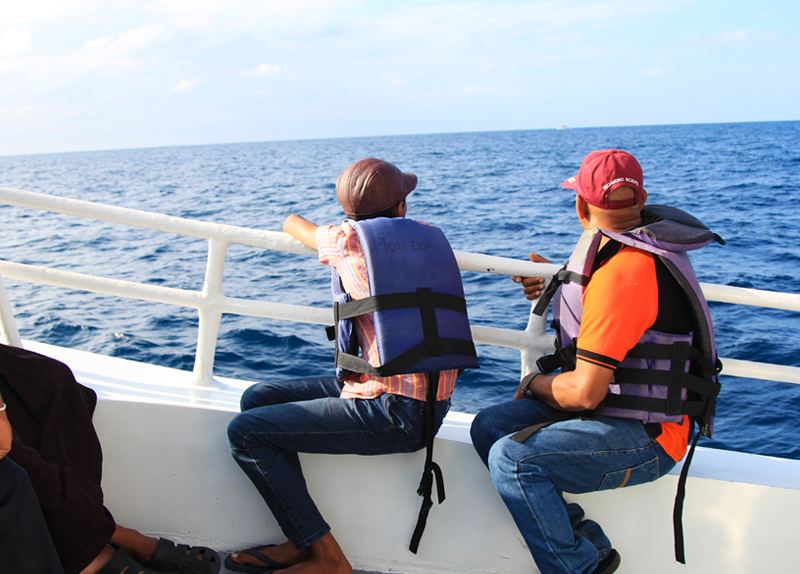 Life jackets are also provided to the passengers. 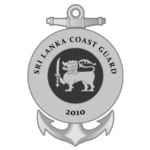 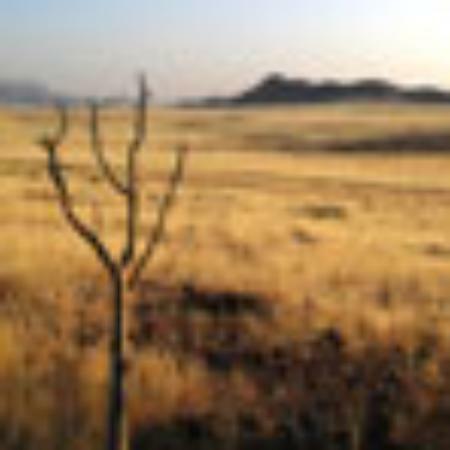 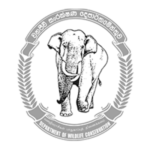 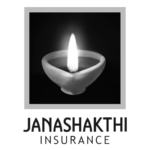 The special emergency team also being supported for any kind of emergency. 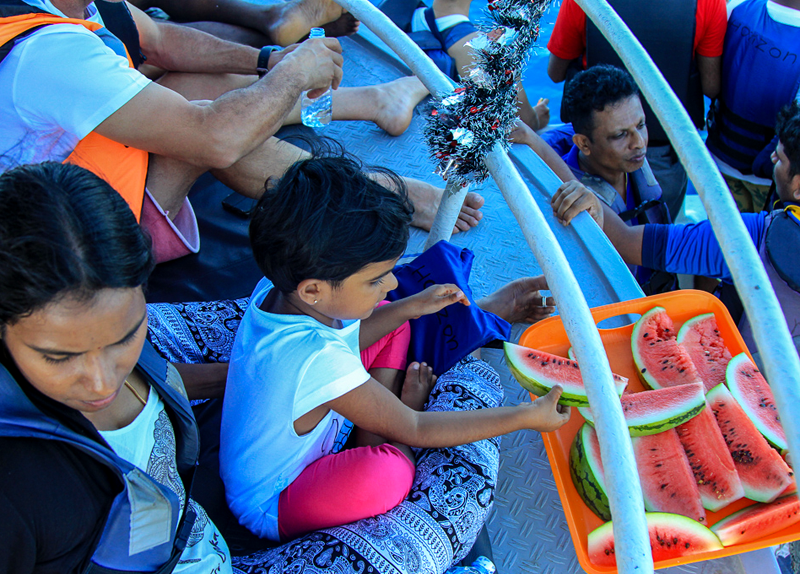 All the passengers will be provided with bottled water, morning coffee, breakfast, fruit juice and the medicines will be given free of charge. 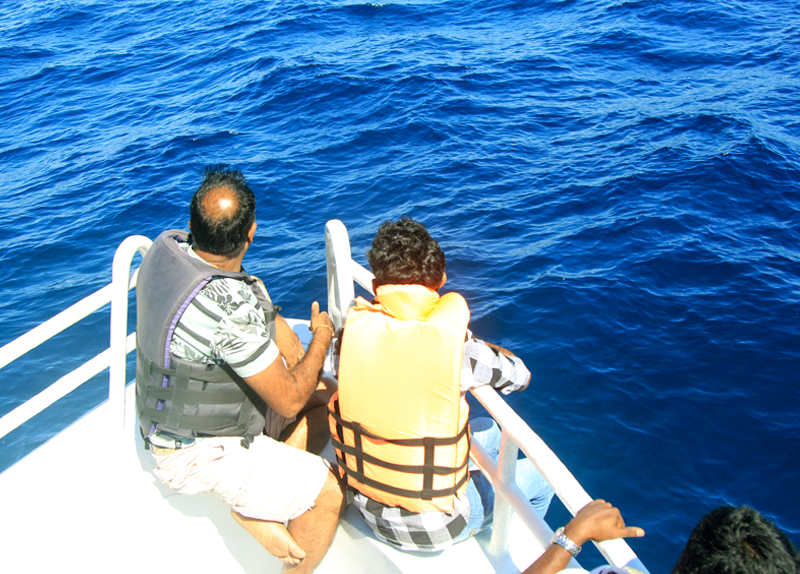 The boat is fully secured and can take about 70 passengers at a time. 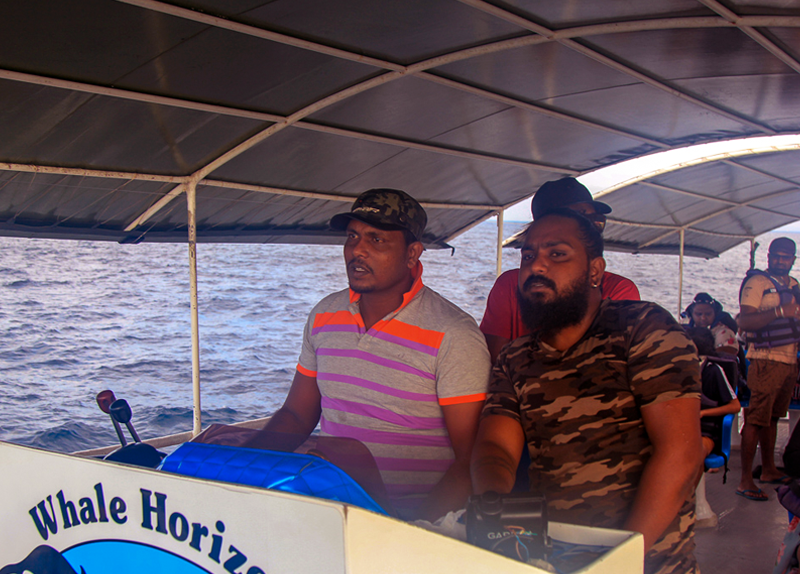 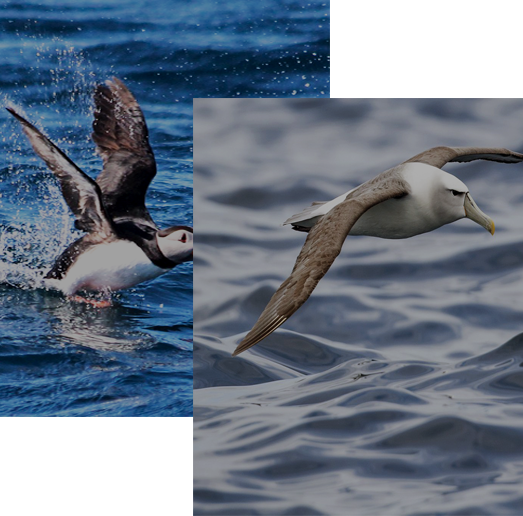 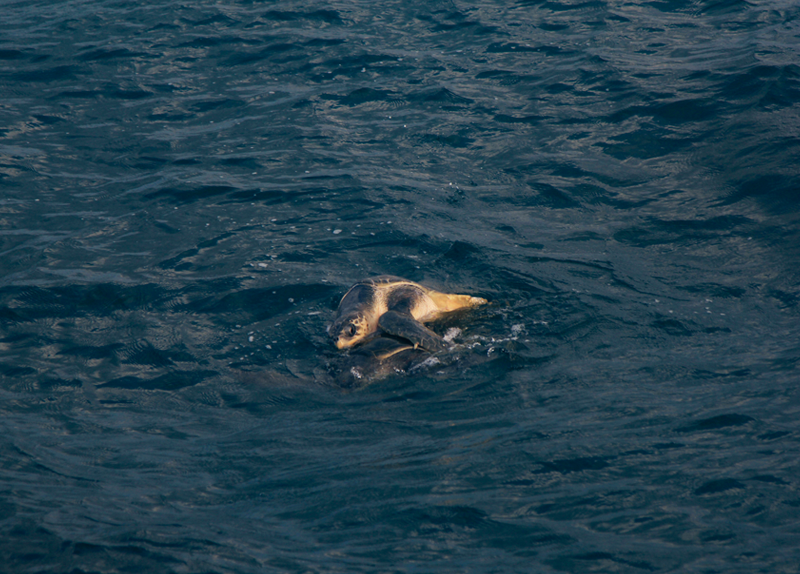 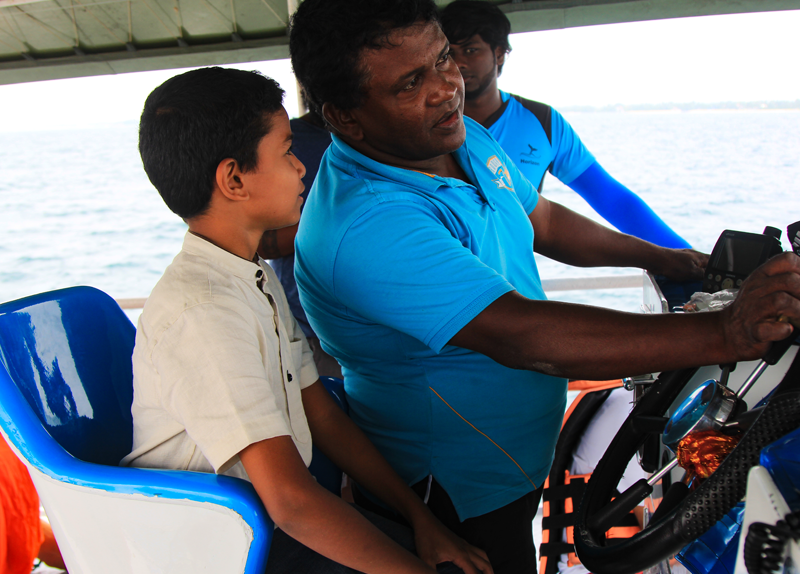 The speed of the boat is very comfortable and not harmful for the passengers as well as the animals in the water. 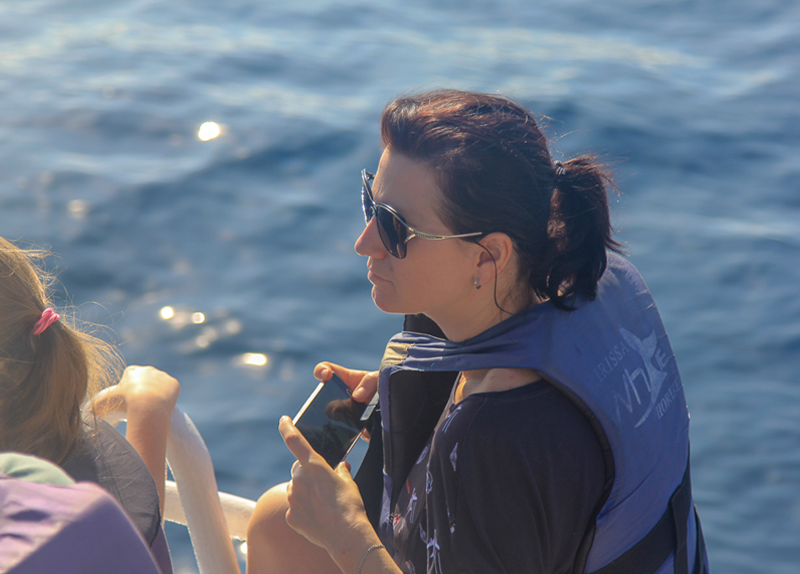 Really good whale watching cruise! 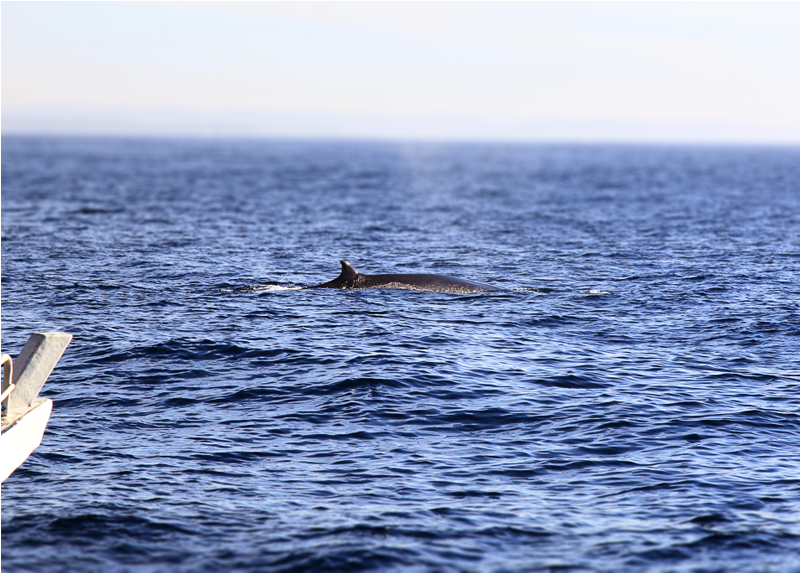 We saw a couple of blue whales, amazing! 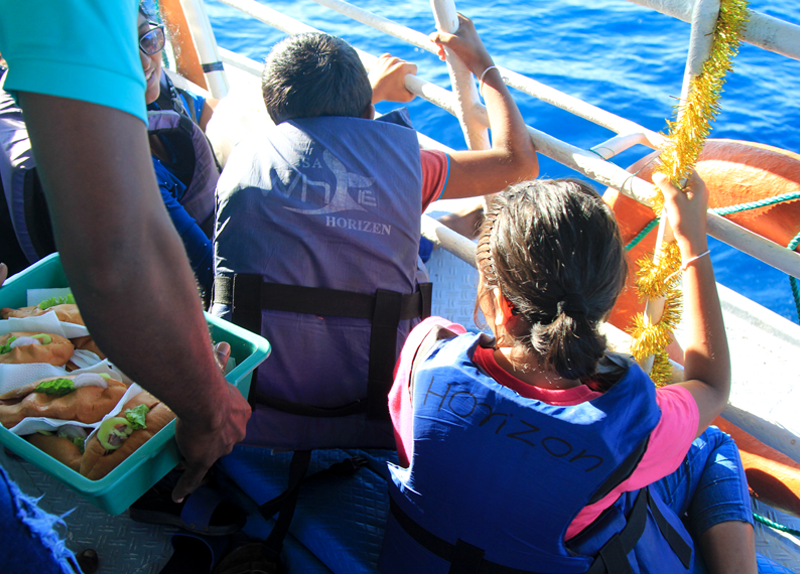 They even gave us a breakfast: sandwiches, banana and watermelon. 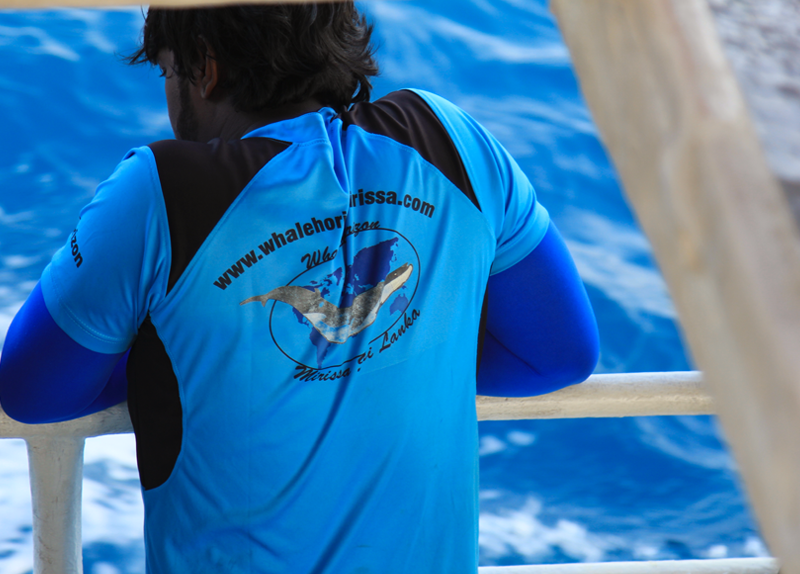 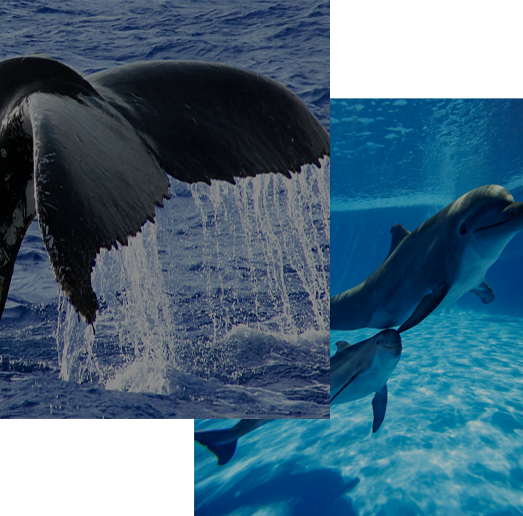 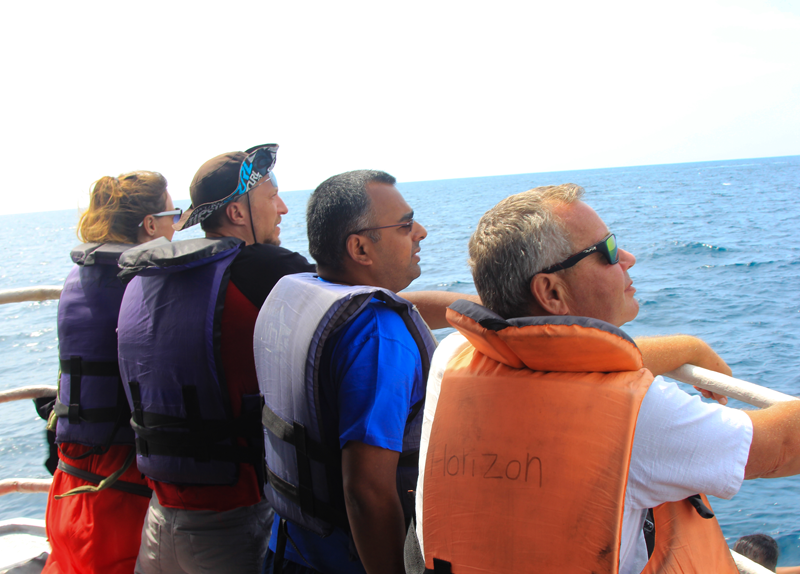 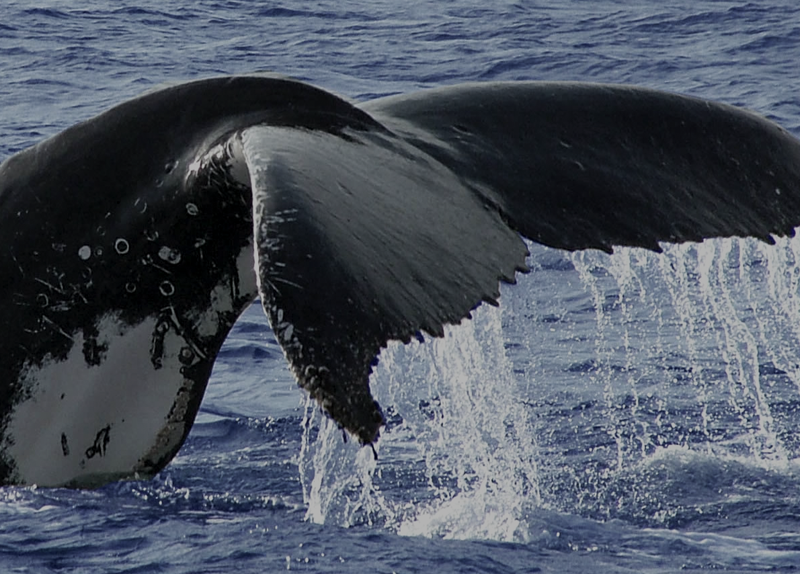 Whale Horizon is the best Whales & Dolphins watching tour operator in Mirissa. 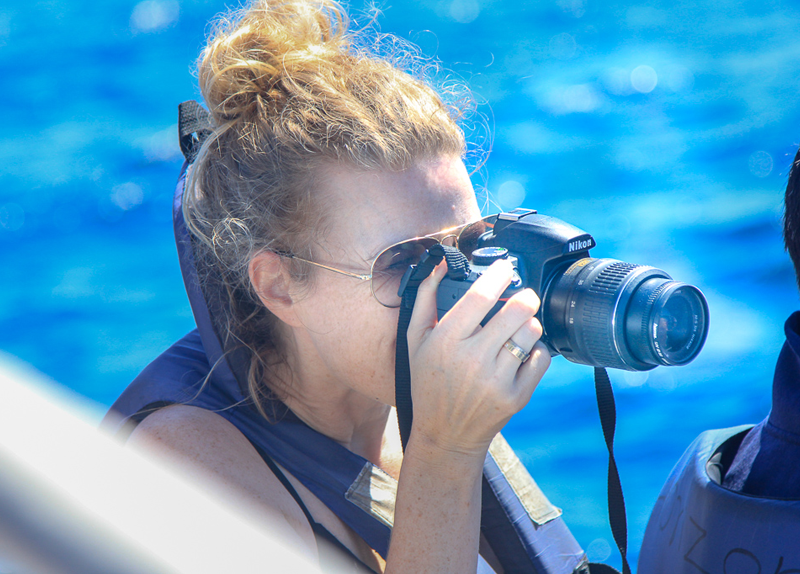 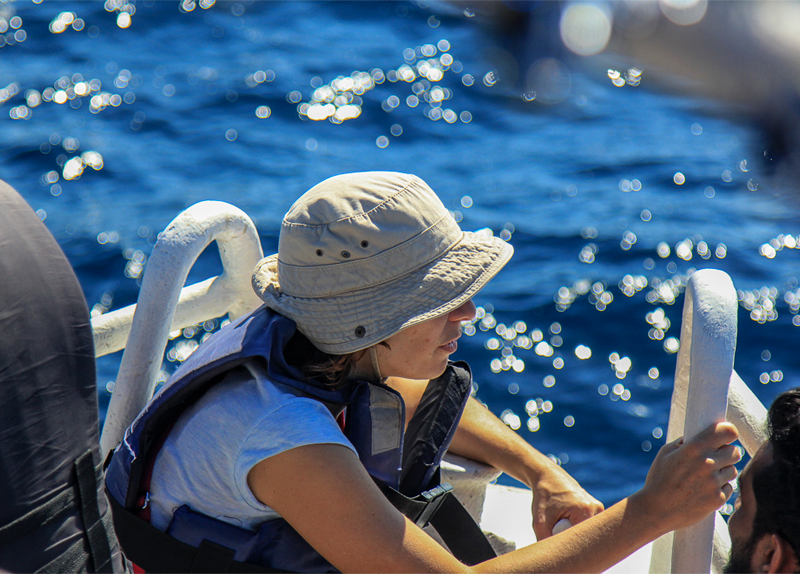 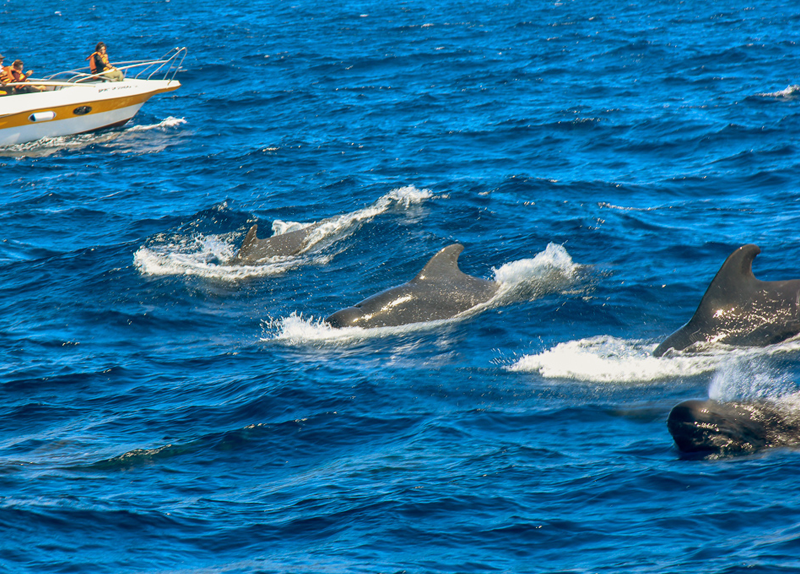 We are experts in managing all your tours at Whales & Dolphins watching and entertaining you. 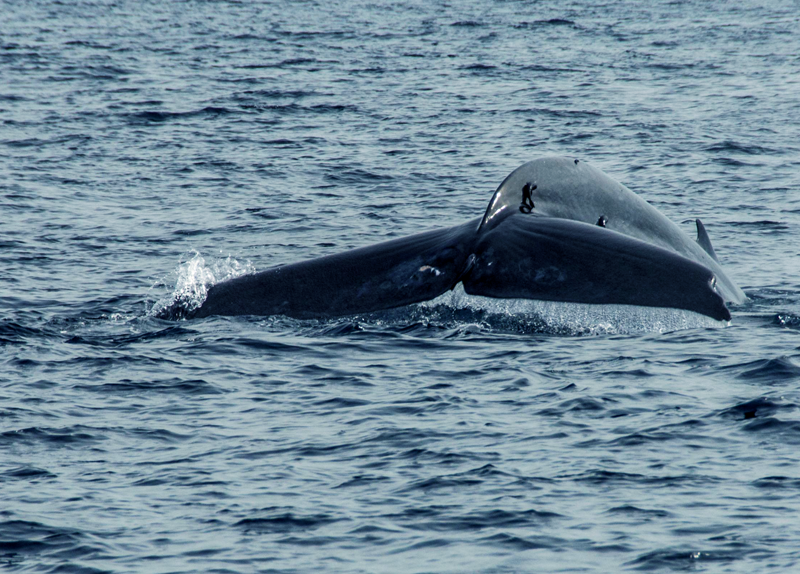 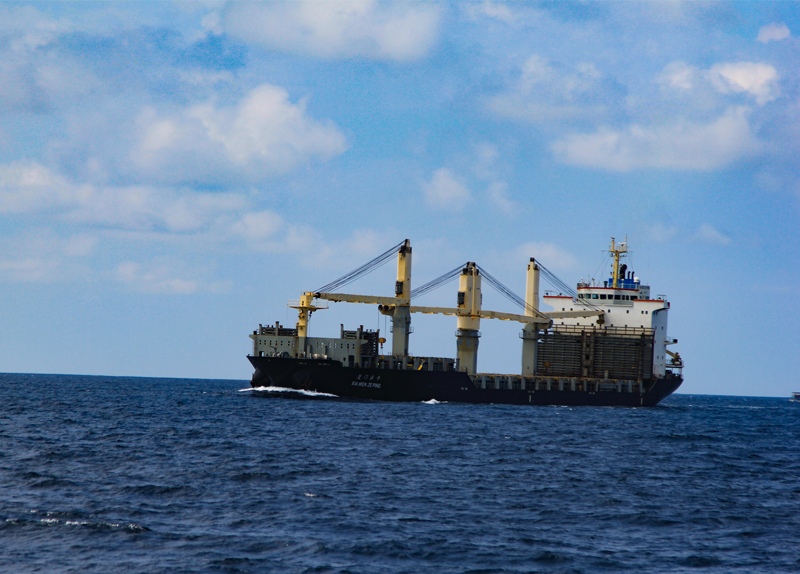 Whale Horizon, Habour road, Mirissa.